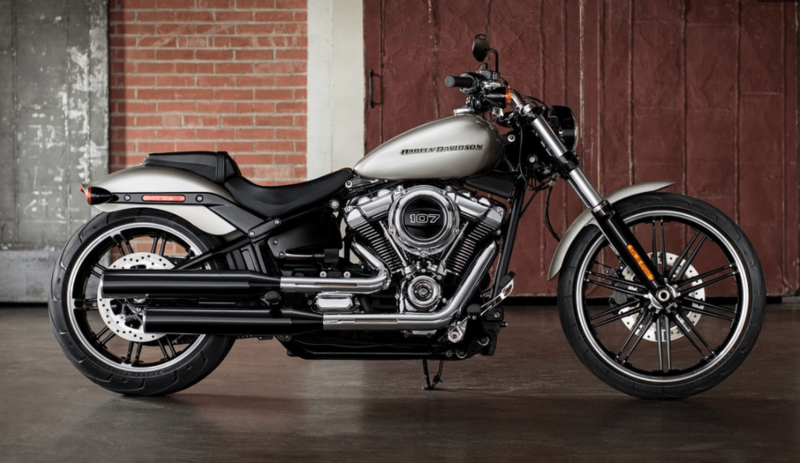 If a motorcycle genie appeared and granted you one wish in the form of any Harley-Davidson bike you wanted, which one would you choose? What are you supposed to do when you want the incomparable feeling of driving a motorcycle on the open road, but you also need to transport a group of friends? 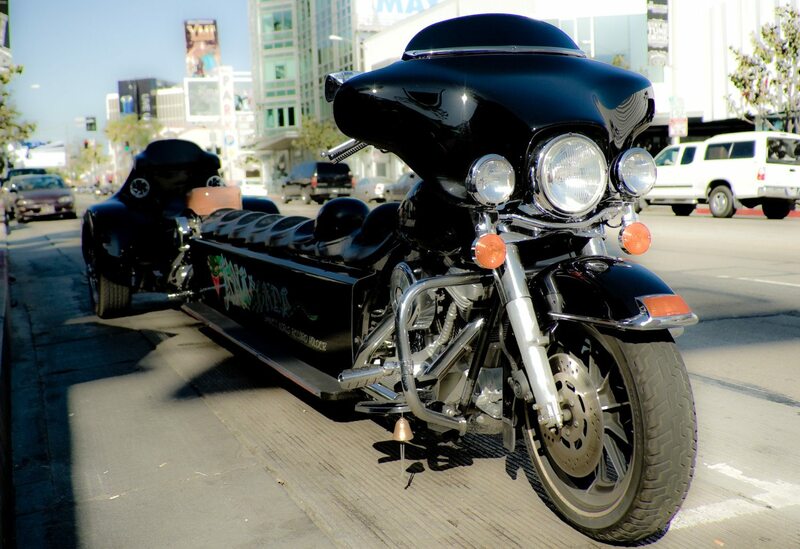 In that case, you would need this Harley-Davidson limousine. Yes, you read that right—and it’s a real thing. Nearly 20 feet long, the bike-carriage crossbreed boasts 1.75 tons of steel, which is powered by a 5.7 liter, 350 HP V8 Chevy engine. So where do you get this dream machine? Unfortunately, you cannot simply stroll into your local Harley-Davidson dealership and purchase your own limo bike. This custom-made machine can be rented from a company called Wildfire Tours in Queensland, Australia. So, you’ll have to travel to the other side of the planet for the chance to experience this unusual limousine, but hey—if you’ve always wanted to visit Australia, this would be quite a memorable way to see the land down under! 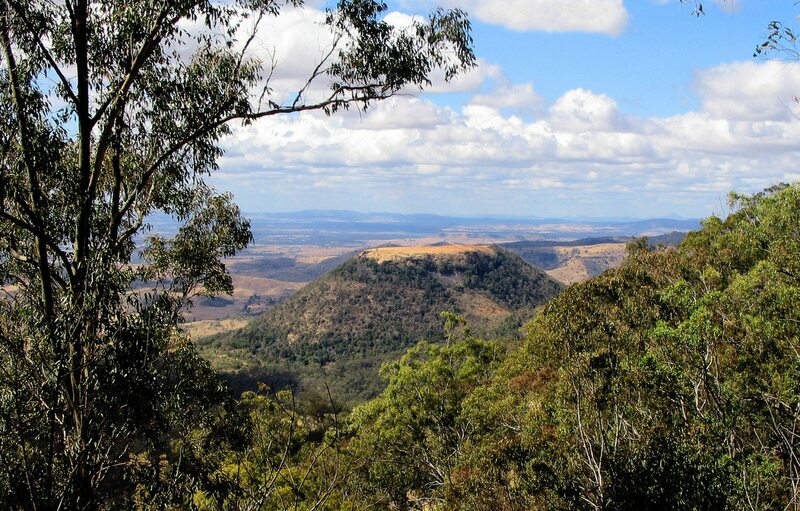 If a motorcycle-limousine tour of the Australian countryside isn’t in your budget, you may be able to take a similar ride a little closer to home. A gentleman named Smokey McGill of Kansas City, Kansas, built another Harley-Davidson motorcycle “limo” that is distinctive in its own right. This one isn’t as much of a limo in the conventional sense—but it sure can accommodate plenty of passengers! Imagine rolling up to a party on this thing—with nine of your closest friends seated behind you!